Contains the World’s Most Powerful Chelating Agents! 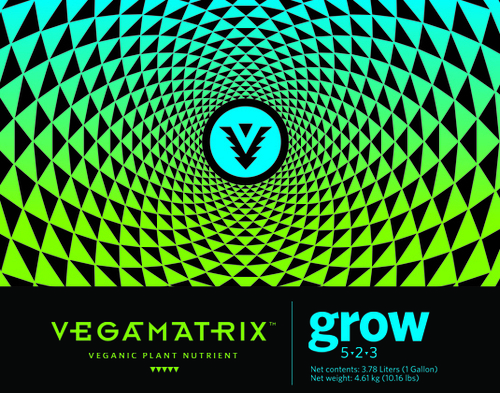 Vegamatris Grow is formulated using the Earth’s most powerful chelating agents. These chelating agents guarantee that your plant is getting the maximum amount of Nitrogen, Phosphorous and Potassium necessary to increase your plant’s biomass. Bigger biomass means massive harvests.